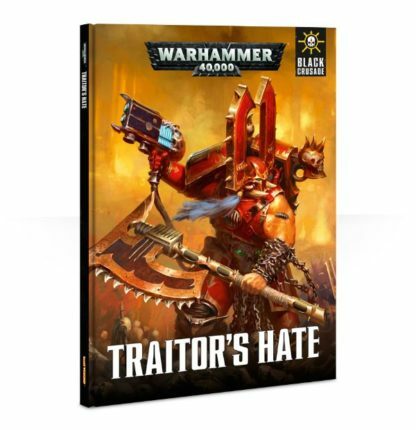 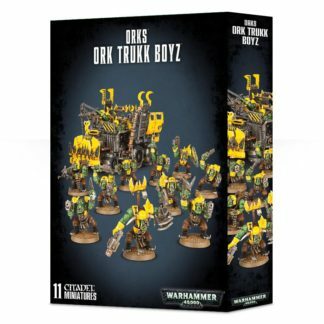 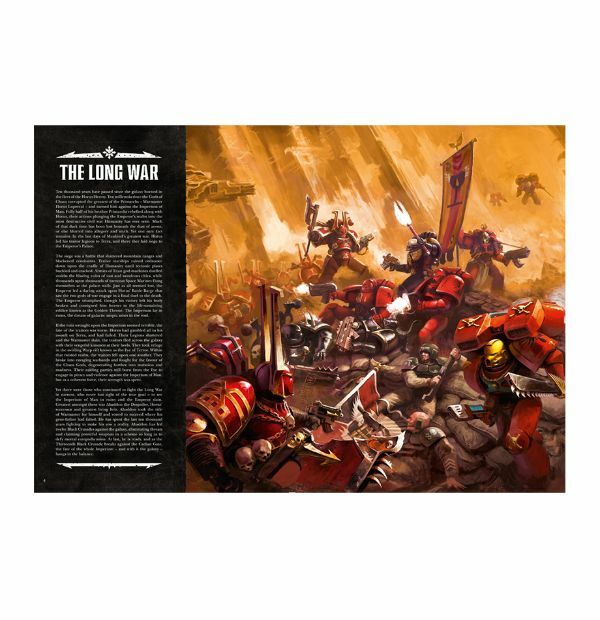 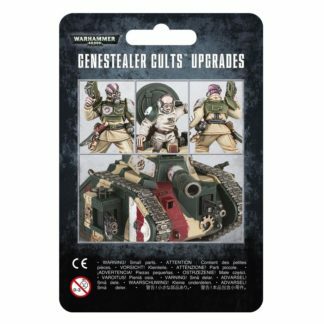 Warhammer 40K Traitor's Hate Campaign Book Buy UK. Warhammer 40,000: Traitor’s Hate Hardback Rule / Campaign book. 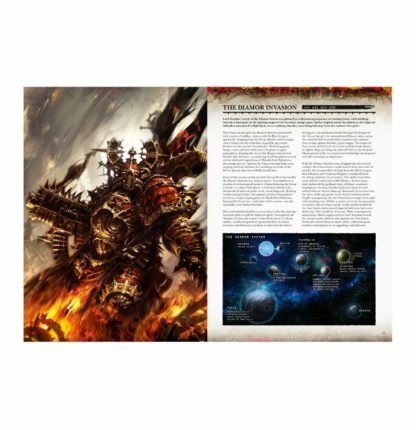 Warhammer 40K Traitor’s Hate Campaign Book for Warhammer 40,000, containing a story from the beginning of the 13th Black Crusade – the invasion of the Diamor System; featuring new rules content for Chaos Space Marines. 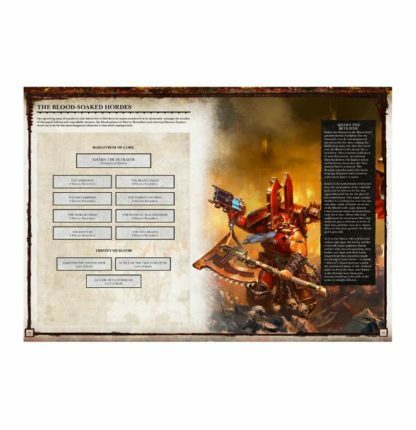 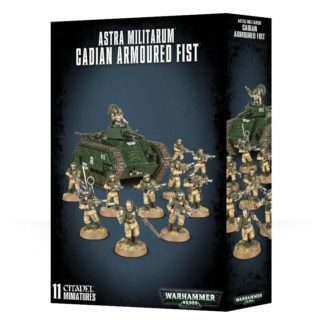 As Abbadon the Despoiler launches his 13th Black Crusade, the diabolical Lord Xophas bypasses the Cadian Gate and leads an invasion of the Diamor System. On the Warmaster’s orders, Xorphas commands the Crimson Slaughter, Black Legion and Word Bearers forces as he seeks a monstrous source of power that could spell the doom of the Imperium itself. – full rules for fielding Renegade Knights in games of Warhammer 40,000, including Wargear of the Fallen Households.